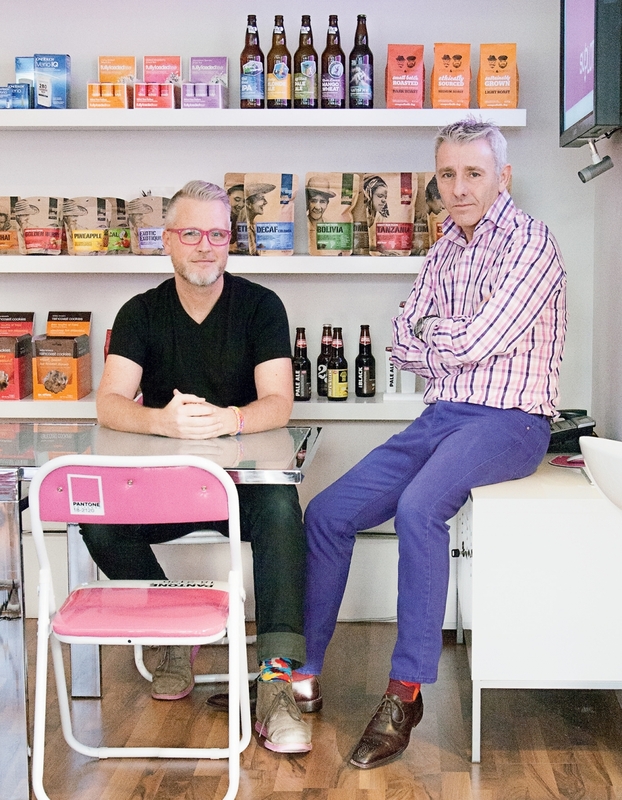 Subplot Design’s founders Roy White and Matthew Clark. 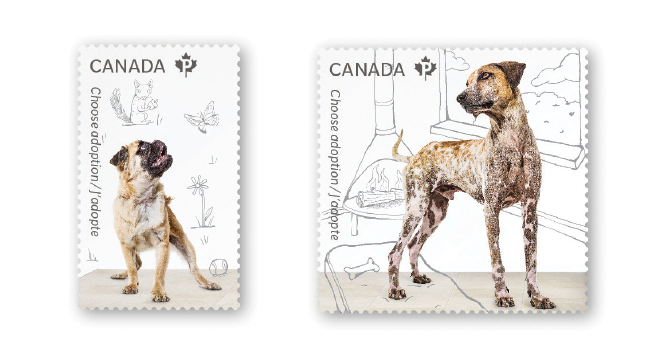 Choose Adoption stamp for Canada Post. 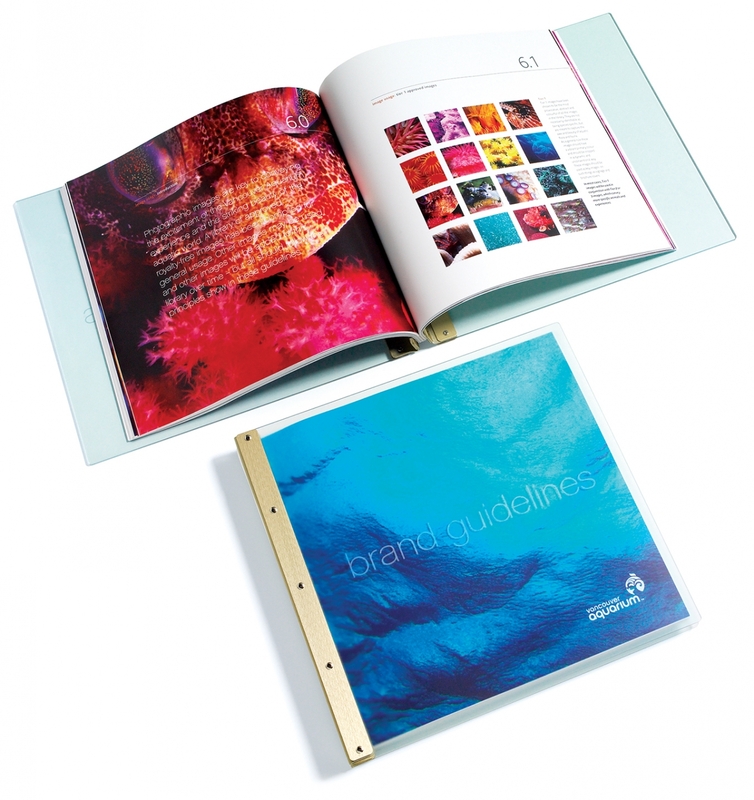 Logomark and complete brand identity for the Vancouver Aquarium. 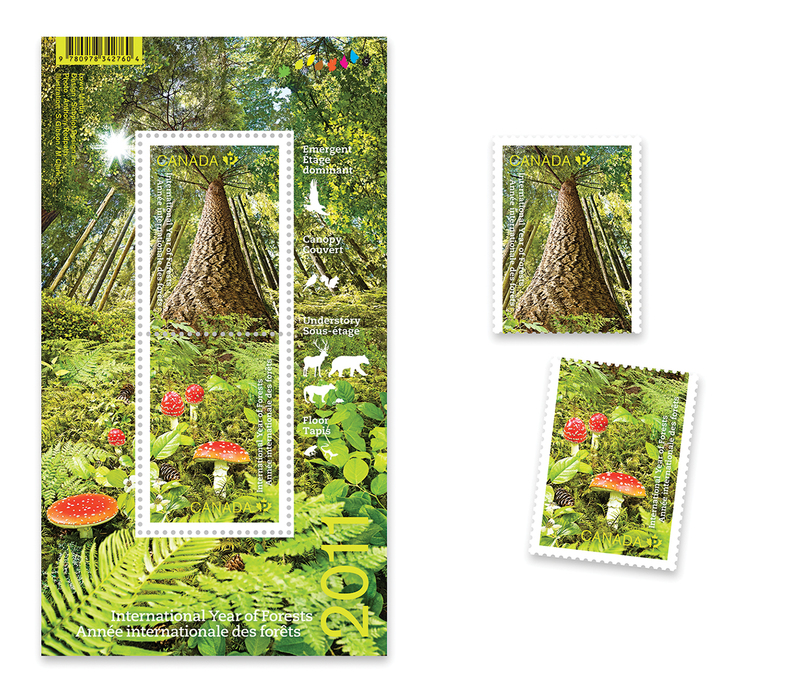 International Year of Forests stamp design for Canada Post. 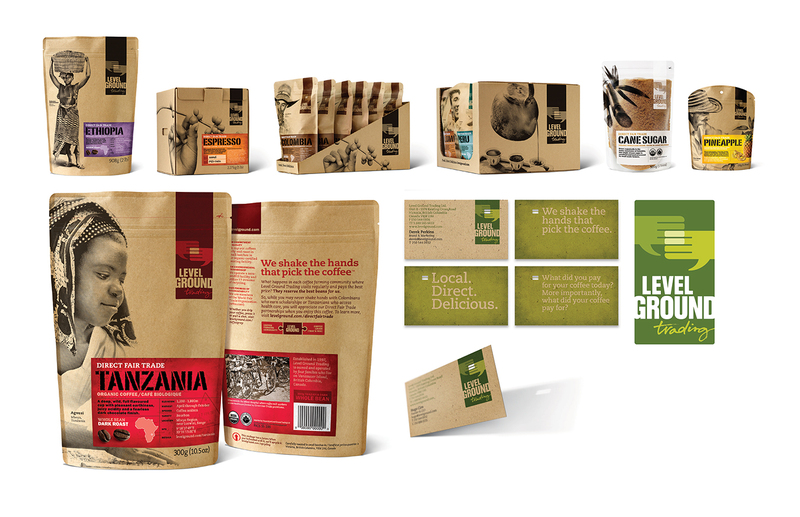 Complete brand identity and packaging system for Level Ground Coffee. 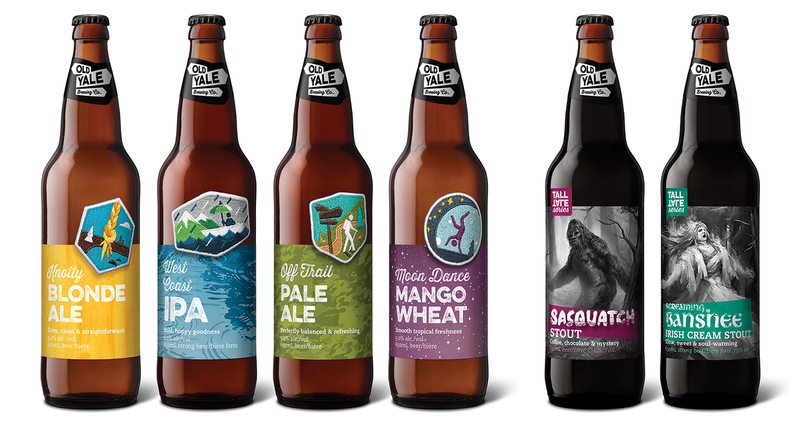 Complete brand identity for Old Yale Brewing. 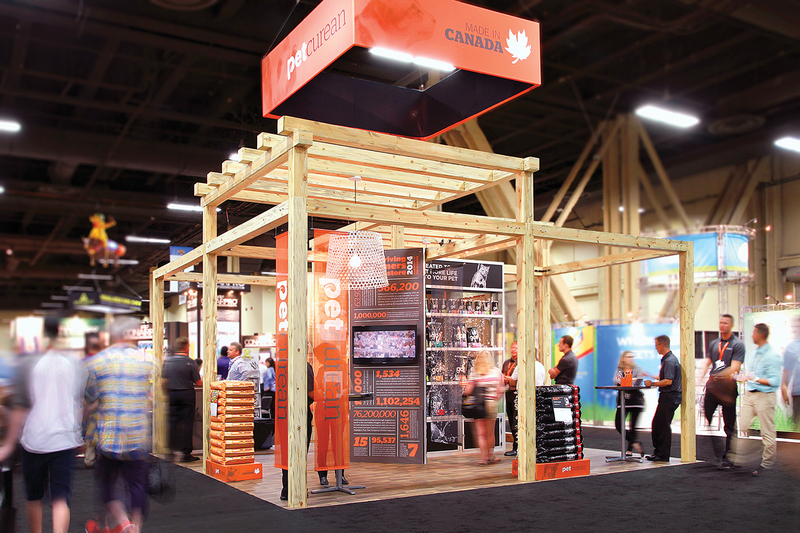 Petcurean Pet Nutrition booth at SuperZoo Tradeshow. On the eve of their 10th anniversary, Roy White, co-founder and creative director at Subplot Design, reflects on deliberately staying small. “We’re totally more resilient as a team, navigating any economic climate and delivering strong creative work while keeping our core group intact,” he says. 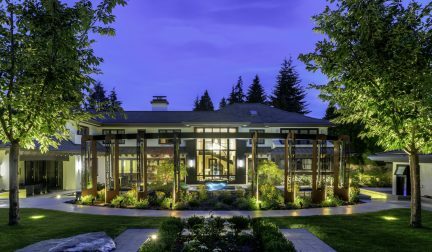 This core team is behind the bold rebranding of the Vancouver Aquarium, multiple stamp projects for Canada Post, and completely transforming popular consumer brands like Okanagan Spring Brewery, Level Ground Coffee, and Petcurean Pet Nutrition. Now with this 10-year milestone behind them and another year under their belt, it’s time for them to reflect, look back, and consider how running lean defines their approach and reflects their industry in Vancouver. There’s no one saying that you can’t stay small and have a big agency impact. Subplot has been turned down by clients because they were perceived as being too big. Their process being so deep and their engagement so strenuous often creates the impression that they are much larger than they are. Growing big, White argues, moves you farther away from a hands-on, creative, and strategic process, into hierarchical environments, and away from the important creative work that drives the passions of most designers. Staying nimble also allows for founders to continue making key strategic choices like who you work with and who you hire. 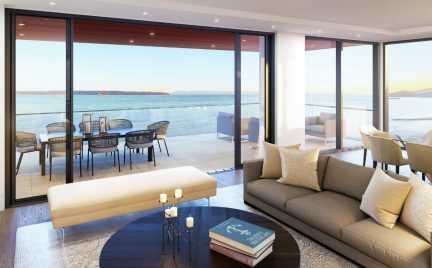 “I’ve been speaking publicly and thinking about the concept of ‘creative certainty’ quite a bit recently,” adds Matthew Clark, co-founder and creative director. “The idea that your clients demand certainty and that it can’t just be art, but it still must be incredibly creative.” Commercial art grates against design purists, but as Clark proudly describes of their work, “we’re at this strange intersection of arts, commerce, creativity, and business.” Most often by necessity but also born out of West Coast pragmatism, Vancouver’s creative entrepreneurs have to be scrappy, open to opportunity and always ready to negotiate a space that is not rife with abundance; much like the buyers of the creative work themselves. It’s a space that forces resilience on his team. It’s what they rely on for their success. Clark credits his co-founder, industry veteran, and Londoner Roy White with helping bring the “confidence and bravery to apply these tough processes and rigor to developing solid and defendable creative work.” They both hope that this confidence and cooperation within their industry, to never “give their work away”, will foster a level of sophistication in the design community that is already beginning to emerge. It’s an assertion that requires customers to value an investment in identity creation, and branding much like they would value physical assets. Despite this, what we do have is a place that attracts people like Clark, White, and others who set their sights higher and raise the bar for us. Our city is often criticized for not having large head offices. While in some respects this is true, beyond the resource industry, what we do have is a rich ecosystem of fast moving entrepreneurial ventures and creative talent that has never played by the same rules as big business. Our design community is the best example of this strong economic core and over the past six months at SIGGRAPH 2014 and the upstart Vancouver Design Week, some of Vancouver’s best design, across a multitude of disciplines, was on display for the world and more importantly for our own city to see. 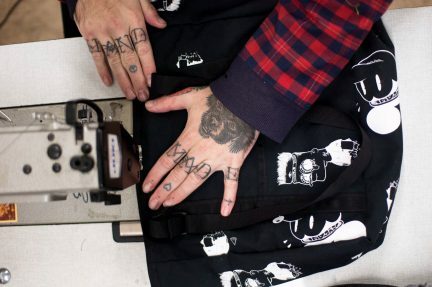 Vancouver is home to enumerable small shops, freelance talent, and hardworking teams. Rather than fight against being an outpost of design, why not embrace the constraints we’ve been presented with and forge our own identity of enterprising creative work that complements our rugged and self-reliant nature? 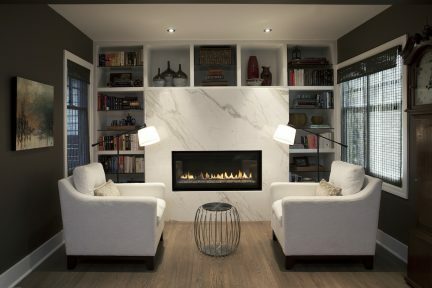 Portfolio photos courtesy of Subplot Design.